At Deoband Institute of Islamic Thought (DIIT) scholars explore the anthropologic, cognitive and psychodynamic impacts of ‘Ulum al-Qasmi’ and the thoughts of the later generations of the Ulema. The research journal under the title of Islamic Literature Review published by DIIT is the only and first bilingual and biannual research journal in Islamic Thought published from India. This journal covers the area of Islamic Thought developed in Deoand. It is getting a great response in the entire Western Scholarship. 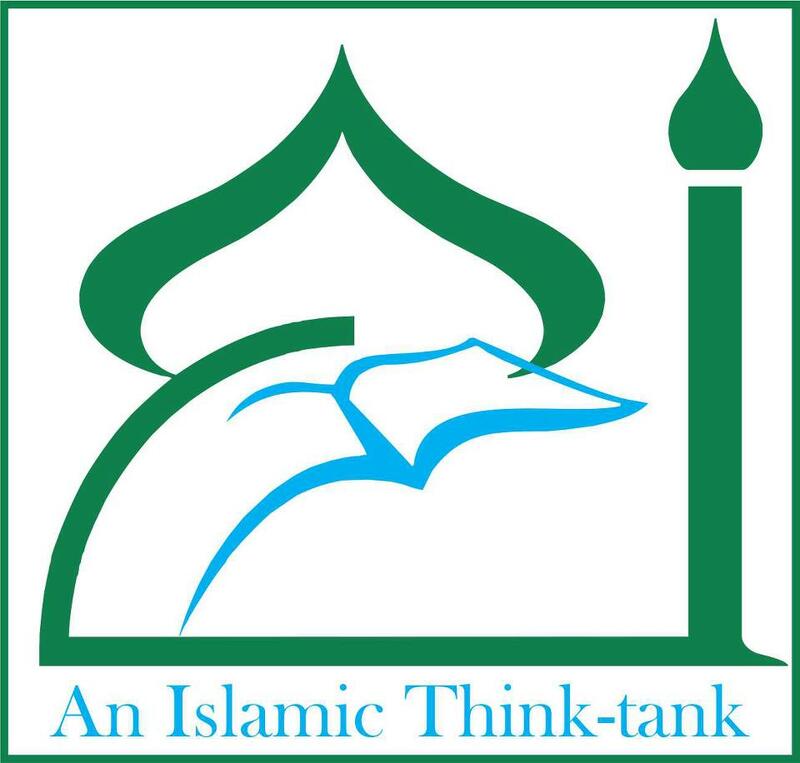 The establishment of DIIT is the Renaissance of Islamic intellectualism and Islamic thought in Indian subcontinent. DIIT offers certificate, diploma, vocational education and post-graduate study programs and research in Islamic Thought. These are the most unique kind of the academic programs first time introduced in India to the Indian Muslims especially and the Muslims throughout the world. DIIT is introducing the thoughts and revolutionary literature of Deobandi Ulama to the Islamic/Arab and the Western communities of the scholars. Worldwide scholar community and especially those, inspired by Deoband movement are wholeheartedly welcoming the projects carried out in this Institute. A number of great scholars from the different parts of the world are attached with this institute as the members of the editorial board of the journal. Research projects at DIIT are concentrating on the transformations in culture and society within the context of contemporary global changes and with effect of religious Ideologies. The area of research is designed around an integrated program as a bridge between Fundamental Islamic religious ideology of Deoband and research themes of other Cultures and Societies, which comprise of Intercultural Dialogue and Transnational Culture; western modernity, Cultural Economy and Globalisation ; Islamic and Western Heritage. The above research areas are genuinely sophisticated in relation to the introduction of a huge and broad area of study in Islamic, religious, cultural and social studies. It shall provide very substantial opportunity to the scholars, academicians, researchers and students for coming forward towards such an area in integrated fields of different studies, which has cognitive impacts on world’s largest Muslim society residing in Indo-Pak subcontinent. The research will also provide platform to the common Muslims for restructuring the social, political and anthropologic fabrics of Indian Muslim society by taking into account the paradigms from the Islamic intellectual heritage developed during the great Islamic civilization of India.